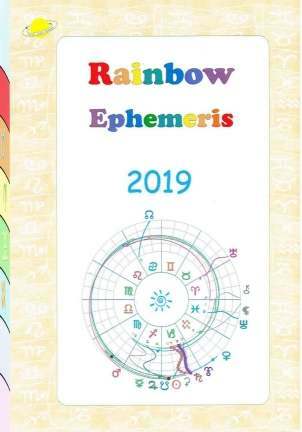 Rainbow Ephemeris 2019 , an annual ephemeris with tables and graphics - Now in French - Size A4 (21 x 30 cm) - 44 pages. 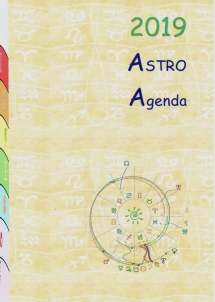 Astro Agenda 2019, an annual astrology diary in French - One page per week - Size A5 (15 x 21 cm) - 68 pages. 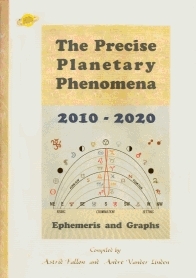 The Precise Planetary Phenomena 1920-2030, In 11 Volumes of 11 years. A4. 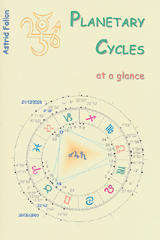 Planetary Cycles at a glance, all you need to know about cycles. 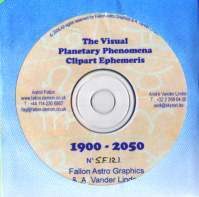 CD-ROM - Clipart Ephemeris 1000-2100, 1100 years of graphics. New version, 2012. CD-ROM Price: £28 ; 30€ - HDMI: 40€ - USB: 50€. 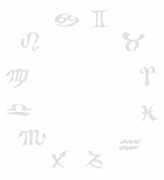 These tools, my heart's work, are timesavers for astrologers !! !